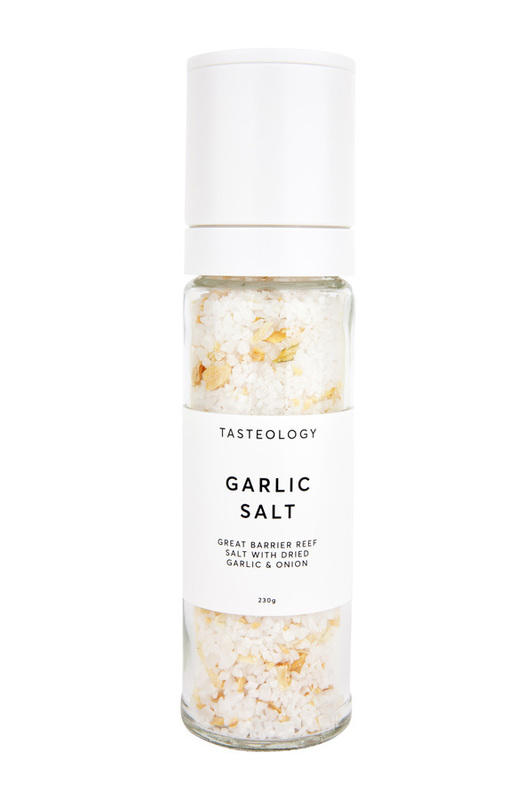 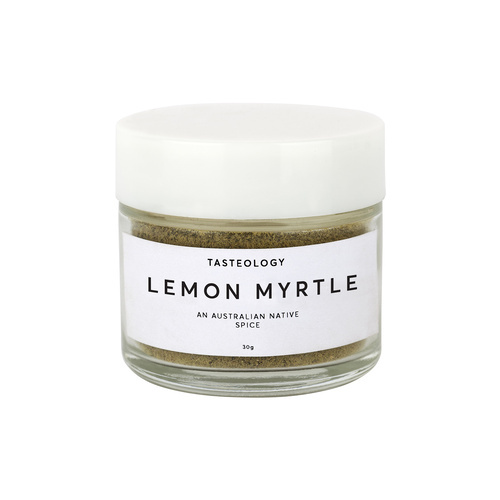 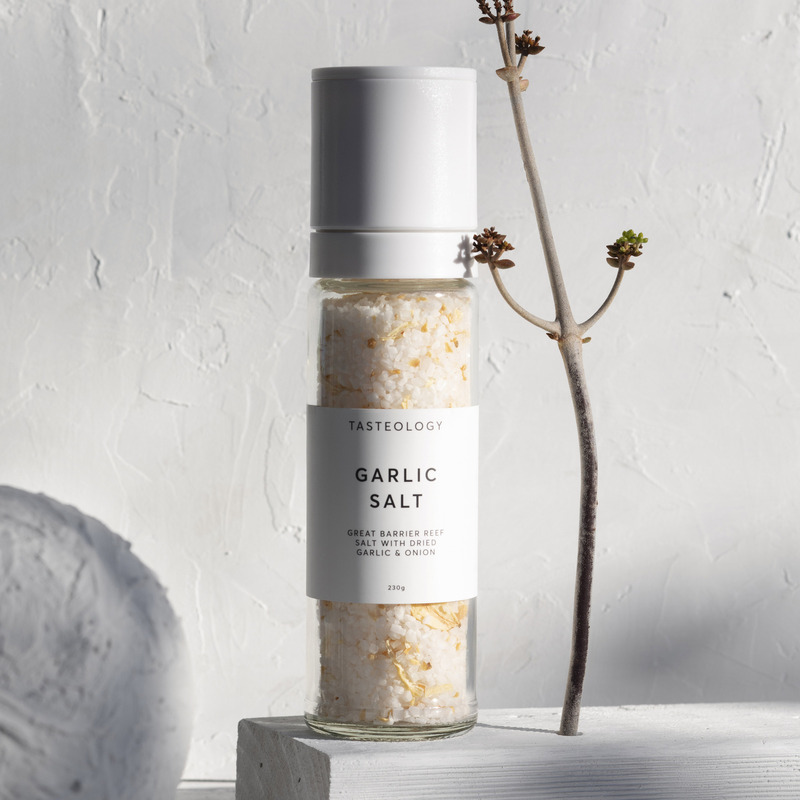 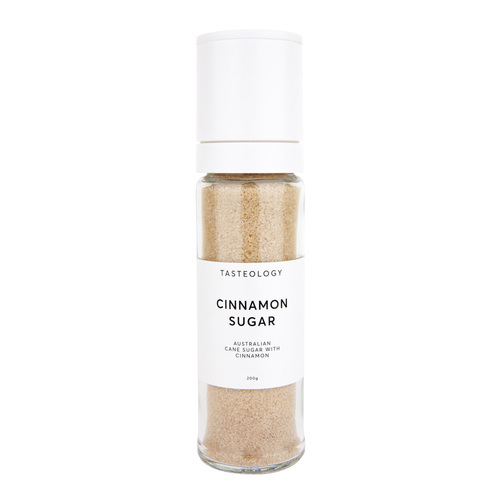 Our TASTEOLOGY Garlic & Onion Salt has a base of Great Barrier Reef white rock salt, which has been carefully mixed in with garlic and onion granules to create a rich, flavoursome mix. 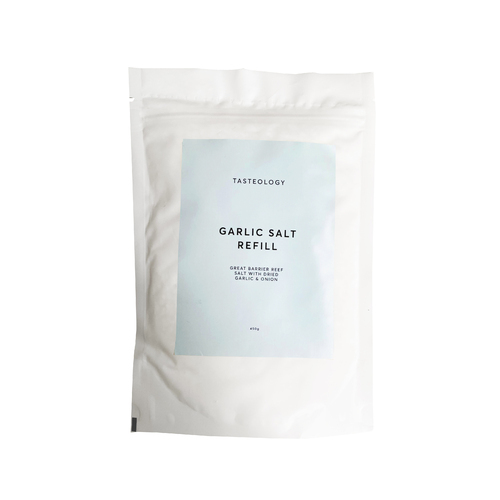 Garlic salt could be one of the most versatile ingredients in home cooking, you can use this salt in almost any dish! 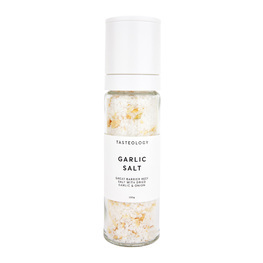 Sprinkle on your stir fried vegetables, mix with butter to create a flavoursome home-made garlic butter, use on pastas or to marinate your steak. 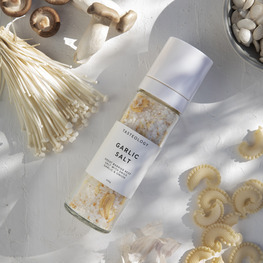 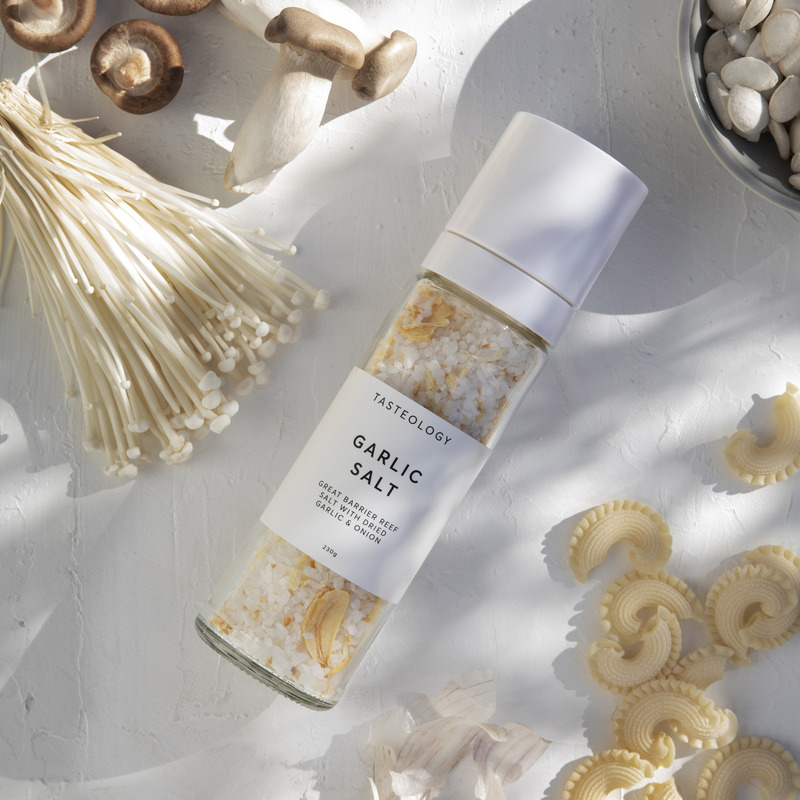 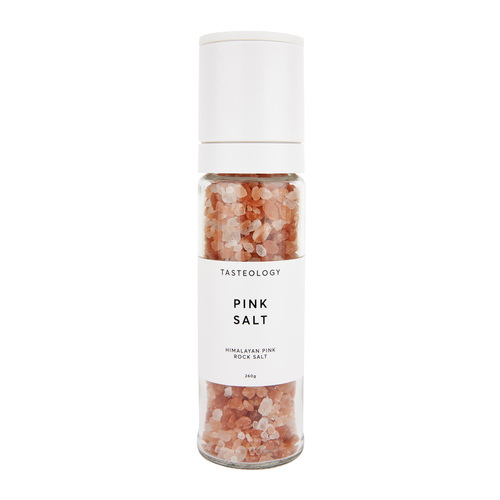 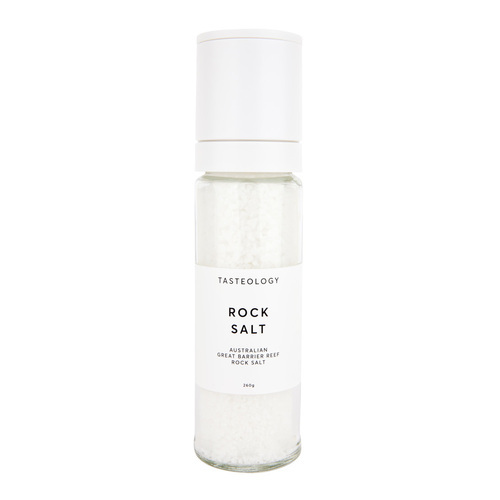 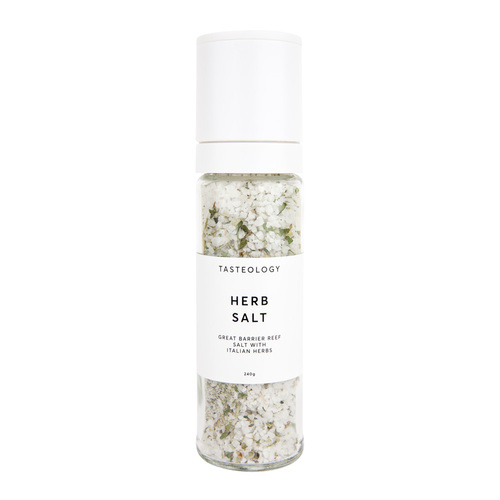 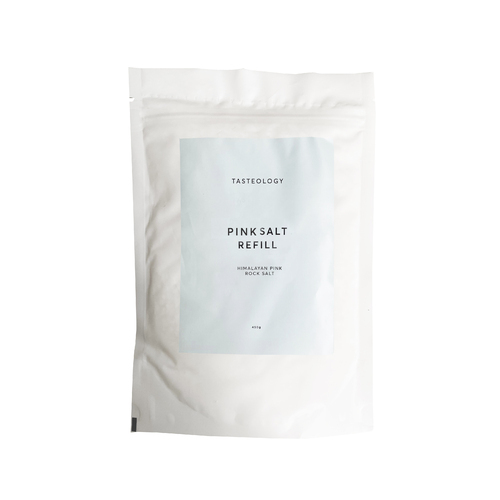 This salt comes in an oversized, high quality glass grinder bottle with a ceramic grinder which allows you to adjust the thickness of the granules. 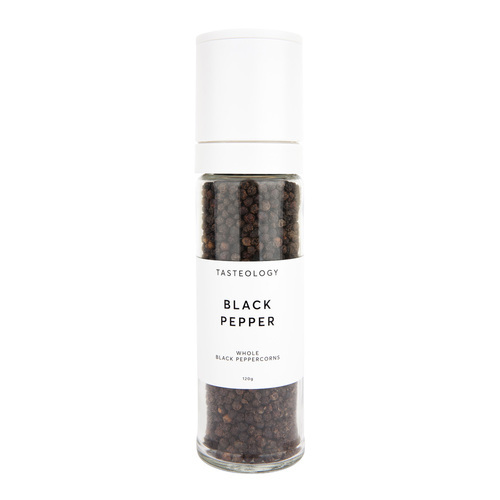 The bottle measures 21cm tall.